You and your board know that the two new programs that you want to provide require more money in the budget than can be produced from donors. You have heard about Nonprofit Grants, but your nonprofit organization has never gone after grant money before. It’s an untapped resource that you want to begin to tap. Why leave a potential donation stream to your charity untouched? Your board and you agree. It’s time. 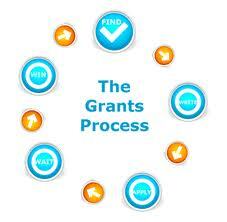 You are facing hiring a grant writer as an employee or hiring a professional grant writing service. How does that work? Hiring a nonprofit grant writer is no different; hiring a professional is the most cost effective way to gain the funding you need. Now remember this, it is unethical to pay a nonprofit grant writer a percentage of any grants your charity may receive. Why? 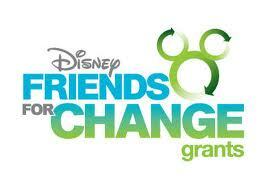 No grant donor is giving the grant to a nonprofit so that you can pay your fundraising staff. 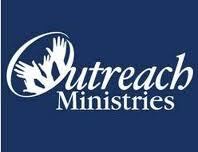 They give grants to connect with successful programs that fulfill a given non profit’s mission. 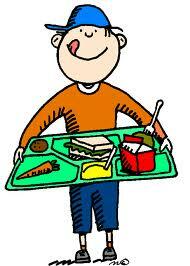 They give nonprofit grants to the program or project that the grant was requesting funds for. That money is expected to be spent on only what the nonprofit grant proposal asked money for. Your nonprofit could get a reputation for spending grant money less than ethically and that would be the kiss of death for more than just fundraising grant donations. Further, a nonprofit grant is not received based on whether a grant writer writes a good proposal or not, the proposal must be well written and within guidelines, that is expected. 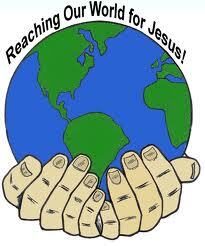 Funds are received because that foundation wants to be a part of completing your mission. 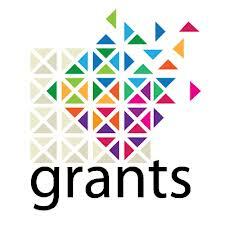 A good nonprofit grant proposal is just part of the equation. Your charity’s track record and reputation are equally as important as to whether a nonprofit grant is received or not. So, budget for your nonprofit grant writer. Don’t have room in the budget to hire one? Add a one time, only, fundraiser to the year and raise the money to do so. Expect the grant writer to be paid fees that match their reputation. If you hire a college student for 10.00 an hour expect results to be limited. Expect a professional nonprofit grant writing organization to want to first, get familiar with what information is already pulled together by you, to write a proposal. They will need time to prospect for nonprofit grant donors to apply to, to get familiar with your agency and history, and to write, submit proposals, and end of grant reports, etc. You want to be able to return to a nonprofit grant donor and receive grants again and again in the future. (This requires time, relationship building, and ethical accounting and procedures). 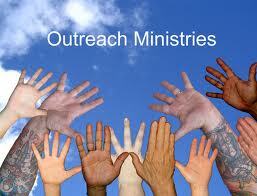 You want to receive nonprofit grants based on your charity’s ability to meet its mission and meet it well.). In today’s world of nonprofit grant funding, competition is stiff. Overall, available grant funding has greatly diminished and organizations must use every accessible resource to their advantage. A grant writing service can assist you in obtaining grants and ultimately grant funding, but you must do everything in your power to adequately prepare. Melanie M. Swift, MNM, Director of Nonprofit Services for CharityNet USA, has prepared a list of the top 10 things your nonprofit must have well established prior to the commencement of a grant funding campaign. 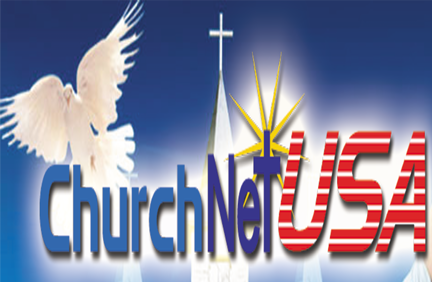 Mission– Know your mission in and out. Be prepared to describe your organization’s specific mission and know how you work each day to fulfill that mission. Be sure your mission statement reflects your purpose, your unique method of delivery, and your organization’s core values. History– What inspired your organization’s founding? What have been the major milestones since? Has your organization received any recognition for its efforts? Be able to provide success stories to demonstrate your capabilities. Funding– How have you sustained your organization thus far? Who are your major contributors? How do you fundraise? It is extremely important to funders that potential grant funding recipients be able to demonstrate past fiduciary responsibility. community you serve? Research statistical data on the problem you address as well as the degree of other efforts being made to combat the same problem. Governing Capabilities– Are you able to promote members of your board or staff as responsible, knowledgeable, nonprofit professionals? Be prepared to describe their education and experience. Convince me that they are competent leaders. Objectives– Know the difference between a goal and an objective. You must be able to provide targeted, measurable objectives! 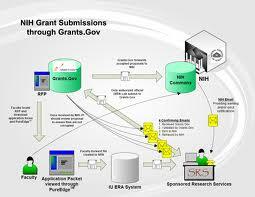 Identify objectives that are realistic and attainable, which is a necessity in order to receive grant funding. Methods– Do you really know, step-by-step, how you will meet your objectives? Are you aware of everything and everyone that will be involved, down to the smallest detail? It is essential that the questions of Who-What-When-Why-How be answered for each proposed activity. Evaluation– How will you evaluate the success of your proposed project? Take the time to develop a scientific plan for evaluation that describes who will be involved, at what intervals, and what costs will be incurred. Sustainability– You must think past the grant award period. Exactly how will you continue to fund this project once the grant funding runs out? Funders seek out projects that will exist into perpetuity. Budget– Learn to develop a precise line item budget. Know the difference between an operating budget and a project budget, and learn how to allocate your administrative costs within each program. This activity requires significant board involvement. Our Director of Nonprofit Services, Melanie Swift, has laid out the steps involved in the strategic preparation for undertaking a grant campaign, so you’re prepared for the legwork that goes into getting grant funding in this blog. Now learn the importance of a clarified mission and vision, an existing tax exemption, a strategic plan, a qualified Board, and a unique method for service delivery. 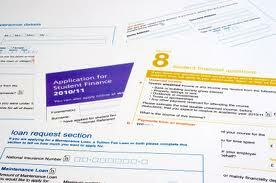 In addition, discover the power of forthright financial information. Howard Walker has been a Federal Grant Grader for the U.S. Government and continues to consult with them annually. Howard will give you real world insight into the preparation and mindset needed to apply for and win a grant in today’s economic environment. Howard Walker, Nonprofit Consultant for CharityNet USA, will be conducting a FREE Webinar: “Making Sure Your Nonprofit is Grant Ready” Wednesday, August 8th, 2012. Join us for a webinar on making sure your nonprofit is “grant ready”. If you are you getting ready to apply for a grant, or even thinking about it, then you can’t miss this opportunity to learn more about grant funding. 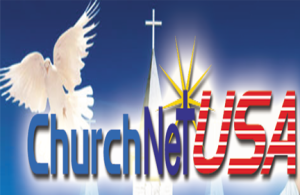 If you would like more information on the full range of services offered to set up and service a charity, foundation or church please contact CharityNetUSA by visiting www.CharityNetUSA.com or by calling 407.857.9002. Please follow us on Twitter and Like us on Facebook to receive free daily tips and tricks as well as notification of our FREE Award Winning Webinar series!